Free Whitepaper: How to save energy resources and reduce CO2 footprint during painting applications? Learn more about the way in which surface treatment customized solutions can help you save energy used in the production processes. Our series of Smart Ideas have a direct impact on highly increase of productivity while also protecting the natural environment. 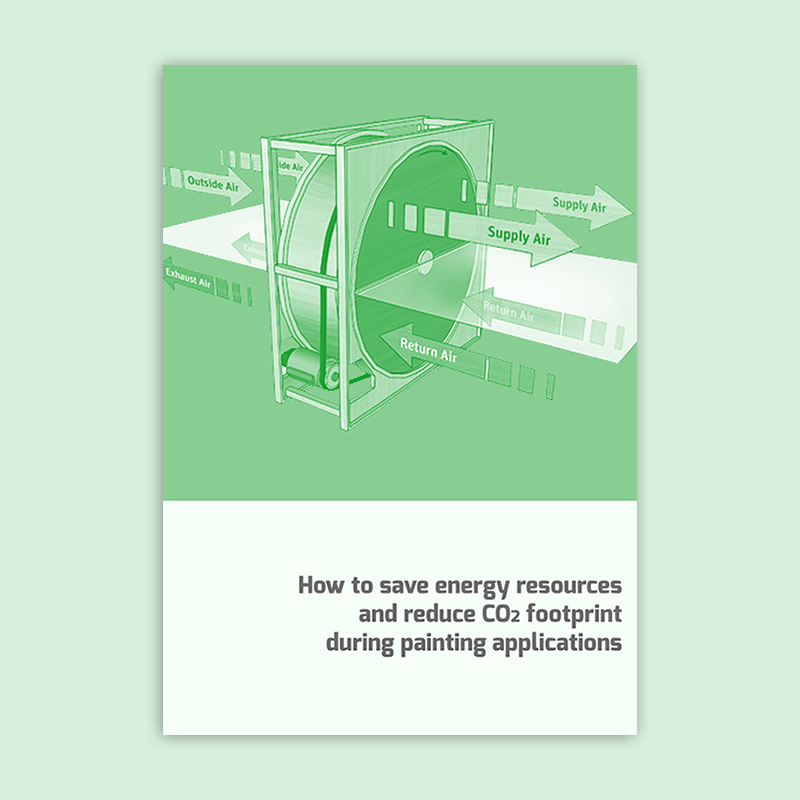 This particular whitepaper helps you find out how to save energy resources and reduce CO2 footprint during painting applications.